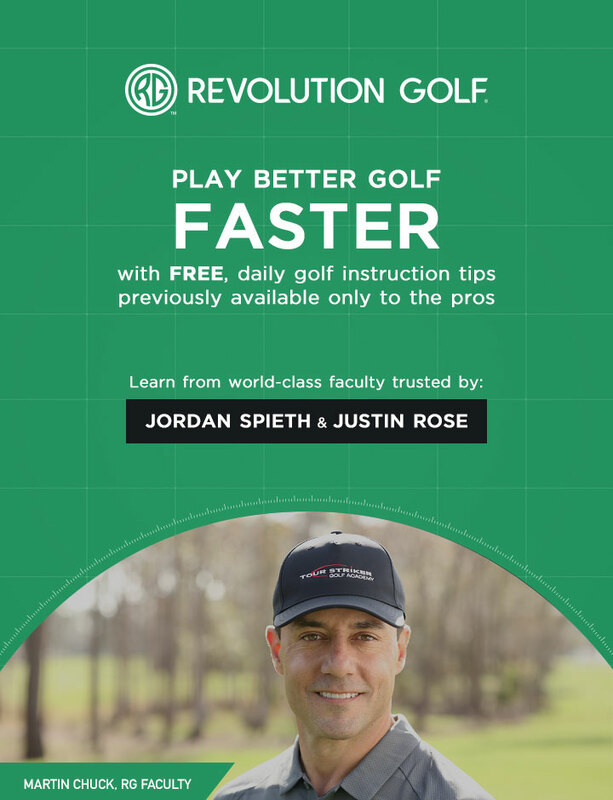 Today, Julio Nutt comes to you from the Jim McLean Golf School with a tip that will help you make more putts. If you consistently miss putts to the left or right, the problem might be in putter, not your stroke. Watch this video to learn why.